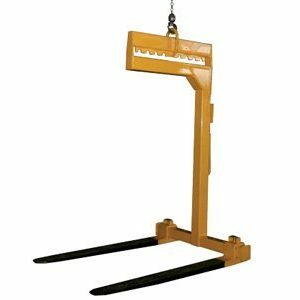 The Bremco Crane Bulk Bag Lifter device is used for lifting bulk bags with an overhead crane. 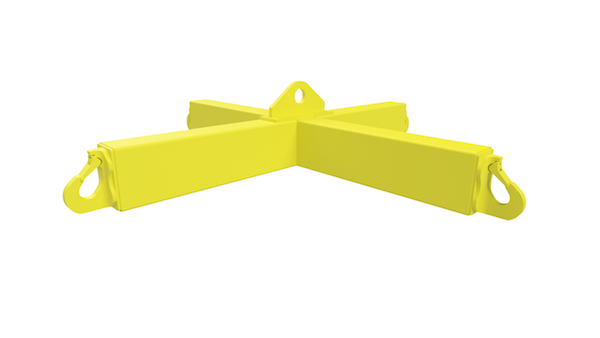 The fabricated design ensures safe attachment of bulk bags by using the latch hooks on the four points. Perfect for bulk materials such as grains, plastics and chemical products that are stored in bulk bags. Bremco products are made tough and we offer a money back guarantee. 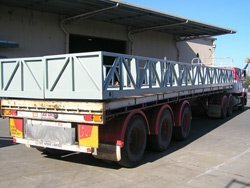 Proof load test 100% of our bulk bag lifters to Australian Standards AS4991. Power coated. Custom options available.